The mosque lies in the historic heart of the city,and is one of the most beautiful examples of Muslim art in the whole of Spain is the highest expression of Islamic art in Spain and the most important historic mosque of the West. Its last touches were made by Almanzor in 988, and it was the place of worship for the rulers of the western Islamic empire Al-Andalus. After conquering Cordoba in 1236, Ferdinand III king of Castile consecrated the Great Mosque as the city's cathedral. 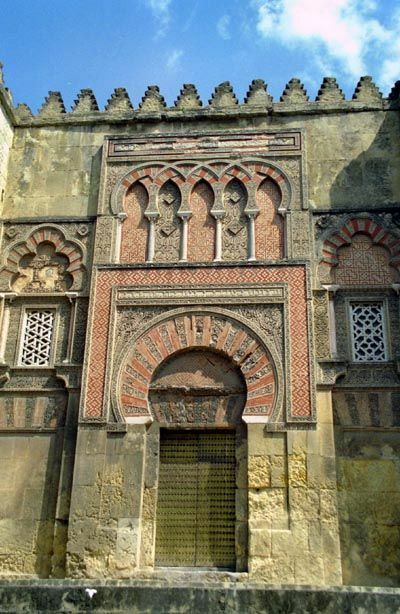 Find more Cordoba Mosque images in the gallery of Photorena.